When blended with GIA’s patented i-H2O, i-glow provides instant hydration, nutrition, and pollution defense for your skin! Experience more radiance, more even skin tone, and a refreshingly youthful look and feel. We all want our skin to look and feel its best, but how can we achieve this optimal state? What if you had the ability to introduce proven, yet highly innovative skin care ingredients into your skin – with a patented, intelligent delivery mechanism that is MORE effective, MORE result oriented, MORE convenient, and MORE affordable than anything you may have ever experienced? Now you can! 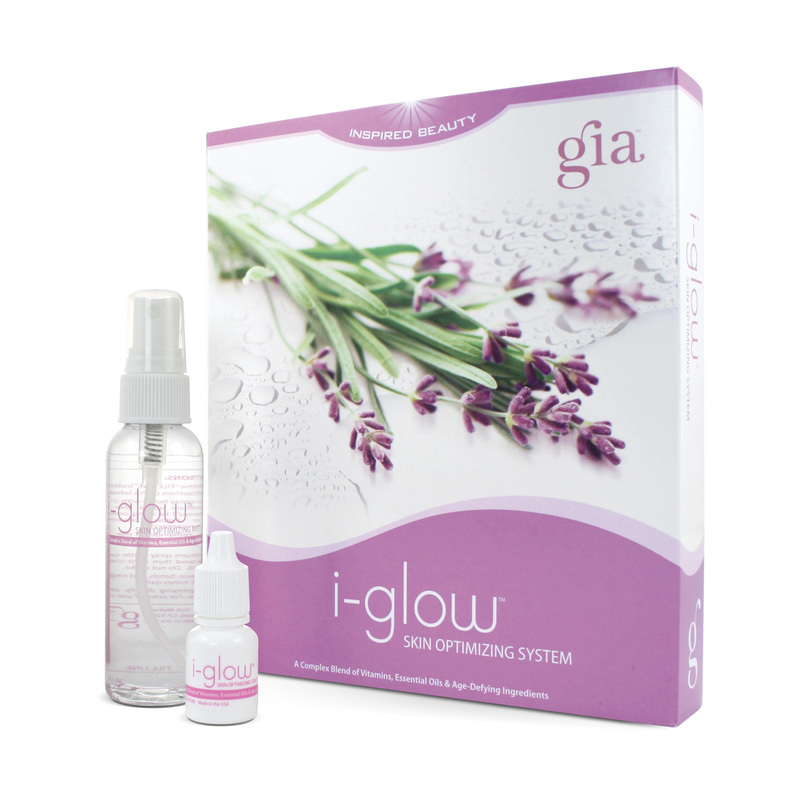 Introducing GIA’s ground breaking i-glow Skin Optimizing System! When blended with the patented i-H2O Activation Technology, it provides instant hydration, nutrition, and pollution defense for your skin! Expect to experience MORE radiance, MORE even skin tone, MORE hydration, and MORE youthful looking and feeling skin. Lavender is known to have skin-balancing effects and helps rejuvenate skin, as well as having antiseptic and skin-soothing properties. 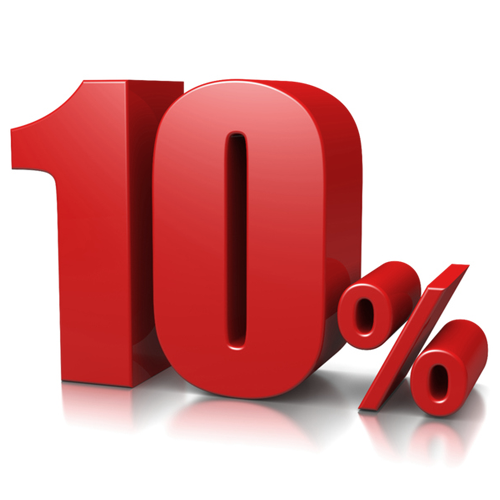 It can also support the normalization of the visible signs of acne. Propolis has inflammation-fighting properties and studies have concluded that propolis also supports healthy enzyme systems, circulation, cell metabolism, and collagen formation. Siberian Ginseng, containing phytonutrients, is known to help tighten skin and reduce the appearance of fine lines and wrinkles. Topically, echinacea has been used to help normalize problem skin. It has also been shown to have a diminishing effect on the visible signs of sun damage. Aloe Leaf Extract is considered calming and soothing to all skin types and helps support skin-hydration levels. It has recently been applauded by experts for its many anti-aging effect on skin. Bearberry Extract is used to help even out skin-tone discoloriations caused by sun exposure, and it’s known to have antibacterial properties that may assist in supporting a healthy skin appearance. Dandelion is known to have inflammation-fighting properties, in turn helping reduce the visible appearance of skin blemishes and acne spots according to the National Institute of Health. Rosemary’s essential oil helps support skin tone and has a rejuvenating effect. It helps normalize issues caused by stress and free redicals, and has shown to help calm skin puffiness. Vitamin C is scientifically proven to help reduce the appearance of fine lines and wrinkles. Research has shown it supports natural collagen synthesis and helps counteract the visible effects of aging related to sun exposure. Helps moisturize skin, while assisting in promoting the skin’s natural rejuvenation and regeneration processes. Locate the “FILL LINE” indicated on the bottom of your i-glow spray bottle. Fill the spray bottle with i-glow Concentrate up to the “FILL LINE” (you’ll be using one half of the i-glow Concentrate dropper content). Fill the remainder of the spray bottle with activated GIA i-H20. Gently turn spray bottle upside down, and then right-side up to blend. Do not shake. Spray face, hands, and exposed skin 5-8 times daily. Avoid spraying directly on lips and eyes. For external use only. I have been using GIA i-glow combined with the structured i-H2O for just over 30 days, the difference is incredibly noticeable. As someone who has considered EVERY option for a more even skin tone, I am beyond thrilled with i-glow. In less than a month, my dark spots seemed to have visibly normalized, my skin looks much more youthful! I’m simply glowing! I didn’t realize just how big of a difference GIA i-glow was making until I bumped into a friend that I hadn’t seen in two months. The first thing she said was, ‘WOW, your skin looks amazing! What have you been doing?’ Since I work full-time while raising my active six-year-old son, I don’t have the time to worry about a complicated skin care regimen. All I have done is spray i-glow on my face during the day, and in the last few months, my occasional breakouts have STOPPED. I look more vibrant than I did before I had my son six years ago!